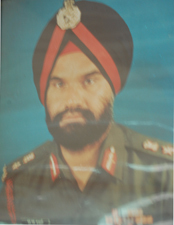 Brig SS Kahlon was the 1st Principal of the Institute who under the guidance of Late Brig Gyan Singh, and the instructions of late Shri HC Sarin and Late Smt Indira Gandhi, recede the Aru,Pahalgam area and selected Aru as the suitable site for the establishment of the Institute. 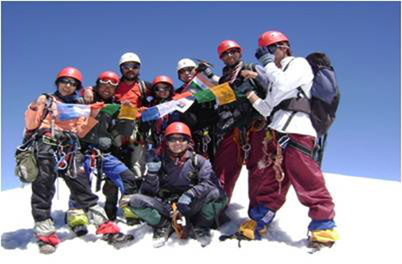 He in adverse conditions started the first Basic Mountaineering Course with 17 students in 1985. 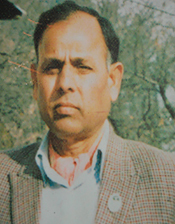 Col KS Mall, VSM, was the 2nd Principal of the Institute who put in efforts to bring the Institute at national level. 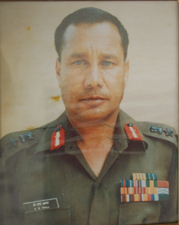 In view of deteriorating situation in the valley due to militancy he faced great hardships in administration and training. 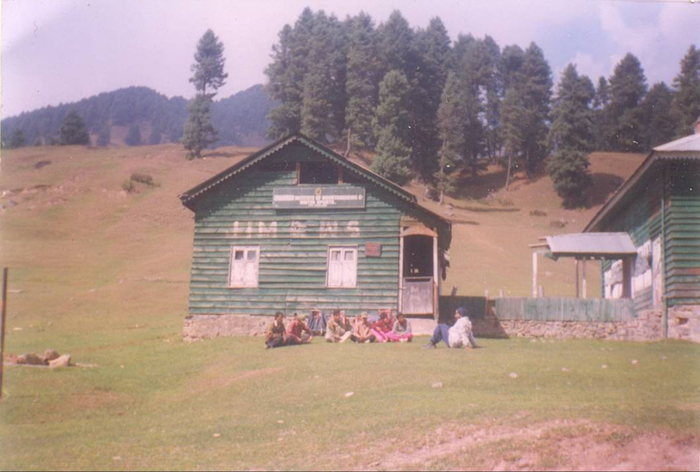 As a solution in 1992 the Institute was shifted to Batote for uninterrupted continuation of course. 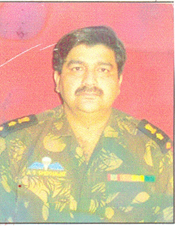 Joined the Institute in 1993 as 3rd Principal, he did best of his efforts to keep up the morale of the staff high even in the worst scenario of militancy when the Institute had great difficulty in acquiring funds. 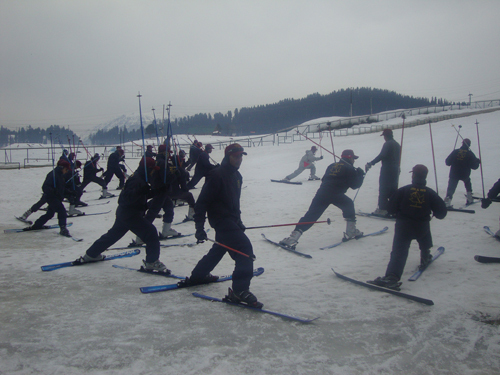 He kept the training going uninterrupted by sending the courses to Manimahesh in Himachal Pradesh. 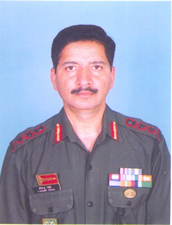 Col AS Shekhawat, joined this Institute on 15 Mar 04 as Principal. He took active part in national and international forums, participated in different events at various places of the country to publicise the adventure activities in the state. 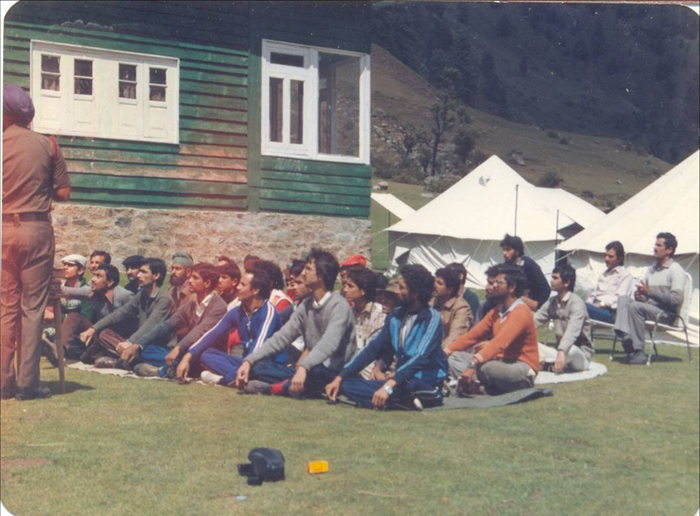 In his tenure the Institute experienced good events like expeditions to Mt Stok and NUN and the Silver Jubilee function of the Institue which was attended by various dignitaries like Defence MinisterGOI, Chief Minister of the J&K State. 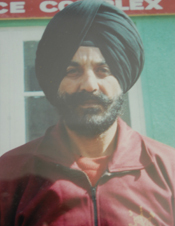 An experienced and highly qualified Mountaineer, Col Virinder Singh joined this Institute on 23 Mar 2009 after having done his two tenures at HAWS Gulmarg. He devotedly tried to extend and upgrade the Institute with its various aspects to bring it on the map of international mountaineering world. 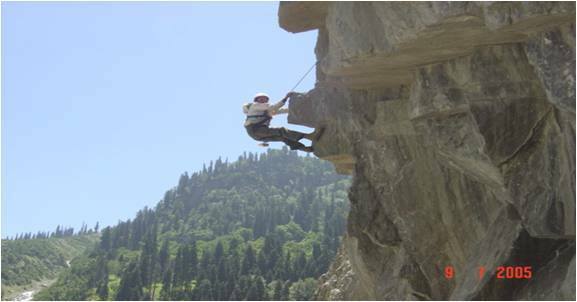 In his tenure at the Institute till date he has added feather to the cap of the Institute by successfully summiting the Mt Kolahoi (5427M) in Aug 2009 with thirty other climbers, doing commendable job during avalanche rescue at Gulmarg in 2010. 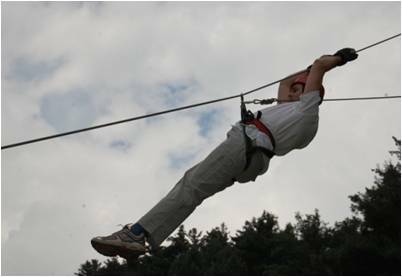 He always looks forward for the betterment of the Institute and promoting adventure tourism in the state.